This book is a summary at best. All the authors do during the whole thing is reference the work of already well-known studies and books written by actual scientists. 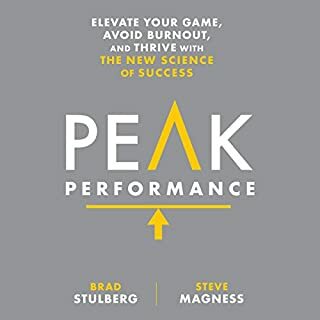 Having read some of the actual books referenced in this book, I found Peak Performance to be nothing but an over-hyped knock-off. There was not one original idea. I just finished Rival Queens before this and absolutely loved it. I had hoped that this book would be similar, a history of the time period based on strong, factual evidence. My expectations were too high. 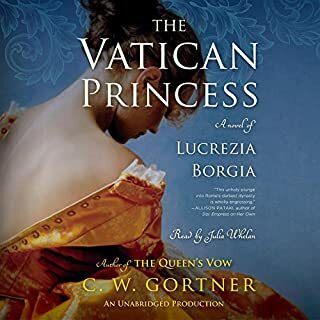 The Vatican Princess was a historical fiction written in first person, only loosely based on history. In retrospect, I really should have realized this based on the title and the description. But I didn't, and I was very disappointed. This was a story of a silly, naive little girl in a corrupt family that just happened to be based on real people. I recommend you temper your expectations as I did not.